1. Enter multiple suburbs or towns in your search criteria. 2. A keyword suggest is available, as you type matching towns/suburbs are shown. 3. You can now include surrounding suburbs within a specified radius. Visitors can now pick an area and include nearby suburbs in a specific radius. Quite useful if you don’t know the area or want to compare properties in nearby suburbs. 4. You can pick the main property category including residential, commercial or agricultural. 5. You can pick the price range and status (for sale, rental or auction). 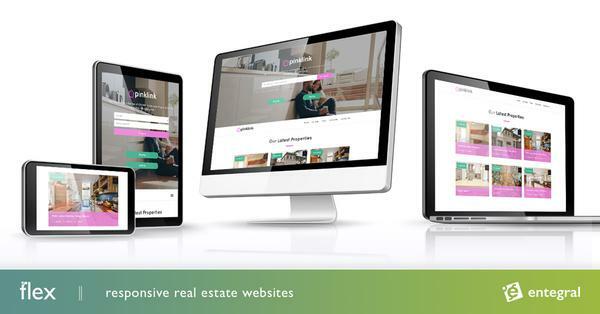 The new search will allow for more accurate and faster searches to be performed, while the ‘surrounding suburbs’ feature is unique to a South African property portal. But whats the point? Finding estates in your area? Especially useful if you do not know the area. It can include surrounding suburbs you may be unaware of.